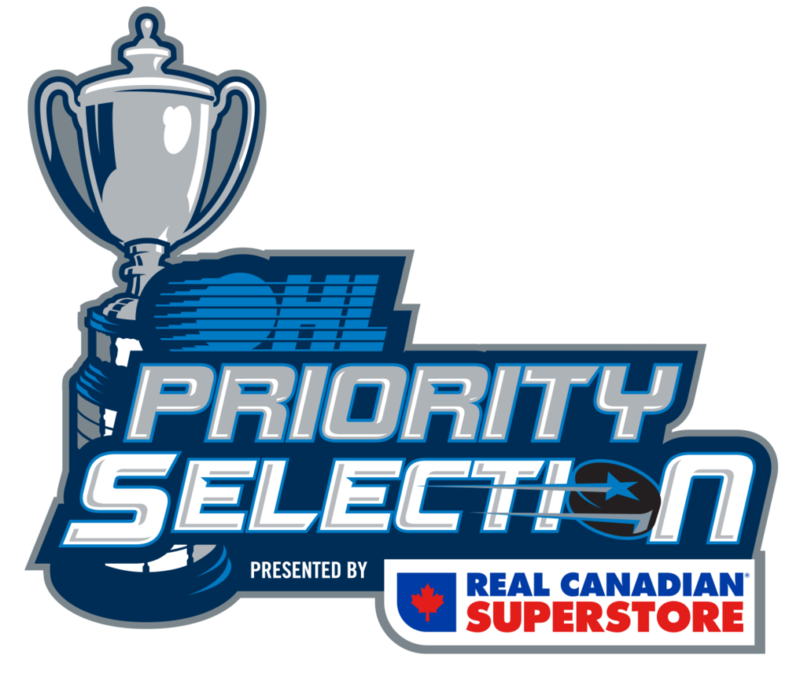 The 2019 OHL Priority Selection takes place this tomorrow morning. 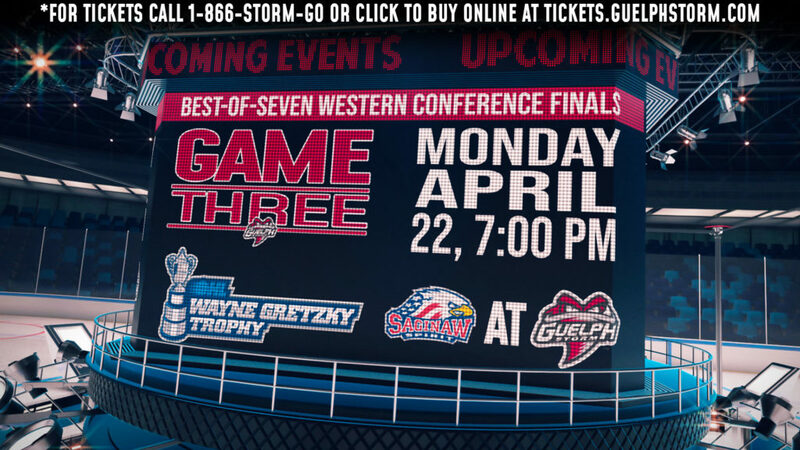 Fans can follow the Priority Selection beginning at 9:00am with the first three rounds streaming live online at ontariohockeyleague.com. 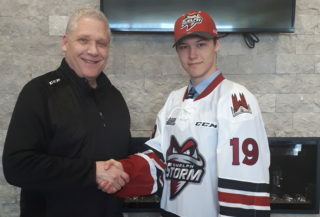 The Storm will select 14th overall. 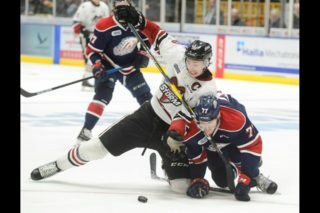 Follow along pick-by-pick with the OHL Priority Selection live results page. Or just check out the Storm picks here. 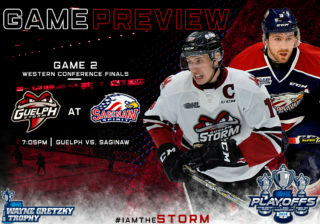 To follow along with the first three rounds and tune into the #OHLdraftshow, click here and for the preview guide click here. Follow along with the Storm’s pick on our social media platforms.